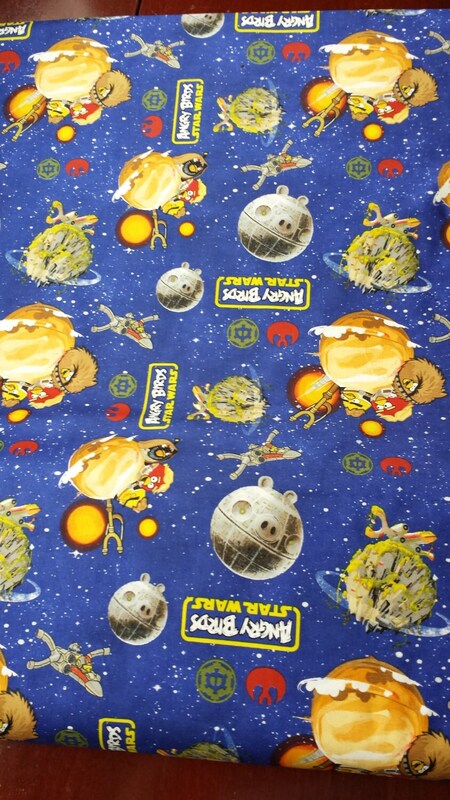 Angry Birds Star Wars, licensed fabric. 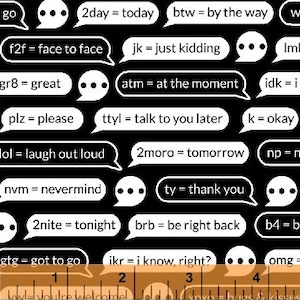 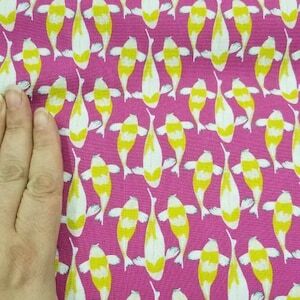 Listing is for 1 yard; 36" x 44" wide. 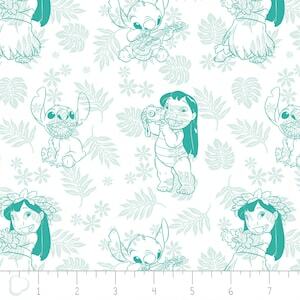 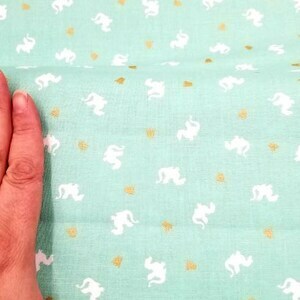 Multiple yardage available if you'd like more (or less, I can do 1/2 yard cuts ). 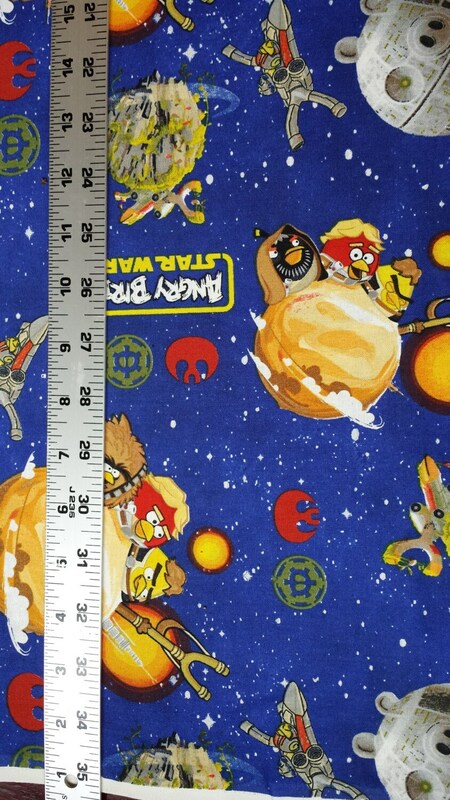 Fabric features the Angry Birds done as Star Wars characters on a blue space background with planets.